Dyanna Spa in Manhattan, NY offers professional nail salon manicures for men and women. Whether you’re looking for a simple no-nonsense manicure, or the latest in UV or gel manicures, Dyanna Spa in Manhattan, NY will take care of your manicure needs. 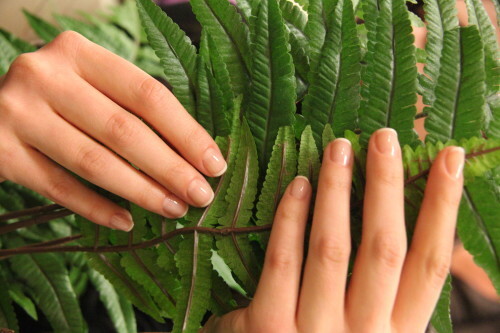 We use only the finest and healthiest products on the market for all of the manicures offered in our NYC nail salon. How your hands and nails look tells a lot about you. No matter what your job, hobby or sport is, from scrubbing floors, gardening, typing, or climbing mountains, your hands reflect your life. That’s why Dyanna Spa and Nail Salon in NYC takes such care to provide the best manicures for men and women in Manhattan. We not only work on your nails, but we take care of your hands as well. From traditional manicures, to the latest OPI Gel, Shellac, or Vinylux No-Chip manicures, you will receive restorative and beautifying skin and nail care. Schedule an appointment for your manicure now, and place your hands in our hands. Dyanna Spa now has two convenient locations offering our excellent nail salon services for men and women. One is in downtown Manhattan, in the Gramercy Park and Flatiron District, and the other is in east midtown Manhattan, in the Murray Hill District.